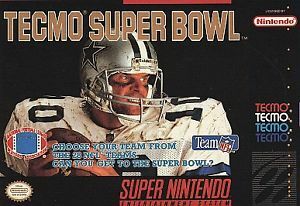 Tecmo Super Bowl for Super Nintendo allows you to choose from all of the NFL teams, each with complete rosters. There are now three difficulty levels and a plethora of camera angles to choose from. 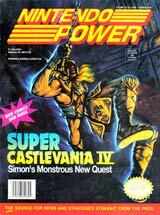 In addition to the gameplay changes, the graphics have been improved dramatically. All of the players are larger and more detailed and each stadium has features that are unique to it, including signs from the fans that support the home team.